Newly Renovated Office Space - Furnished and set up for Plug & Play. 2 Units left. 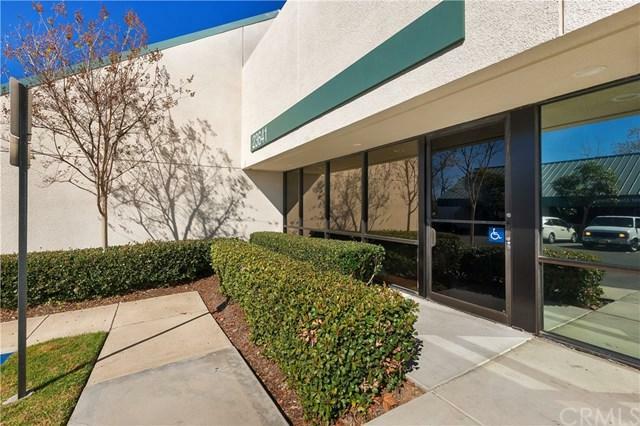 Located in convenient Lake Forest Business Park. Shared entrance, 4 units in all. 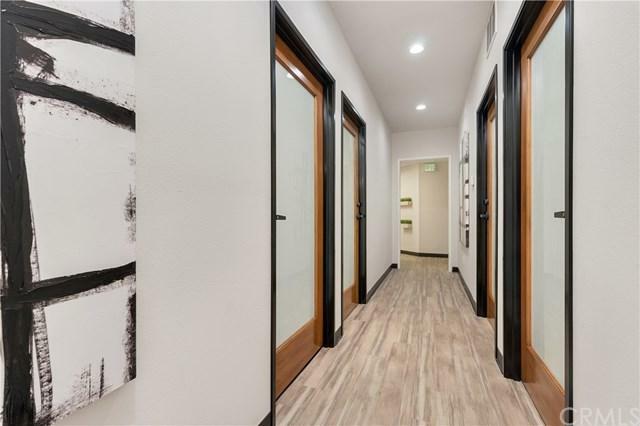 Spacious hallway with new wood like flooring, fresh paint and carpet in each office. Kitchenette / Common area with sink & microwave plus brand new restrooms. Each office is wired for internet. Interior doors are individually numbered, keyed and have fogged privacy glass. Excellent access to I-5 and 405 freeways, Toll Roads and Retail amenities. 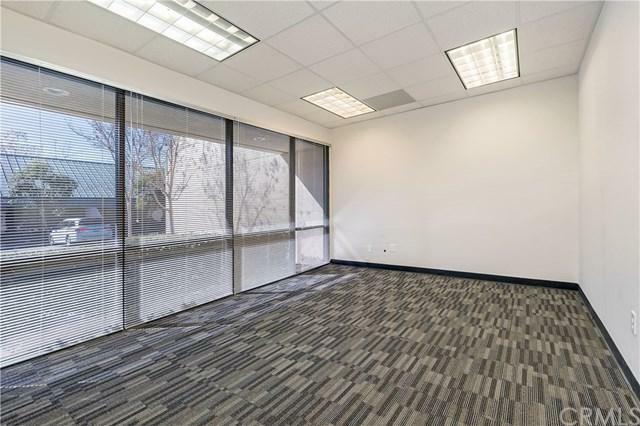 *Rent includes Internet, Cleaning Service, Utilities and Parking.AVAILABLE UNITS:#100 Glass Frontage -178 SQFT. 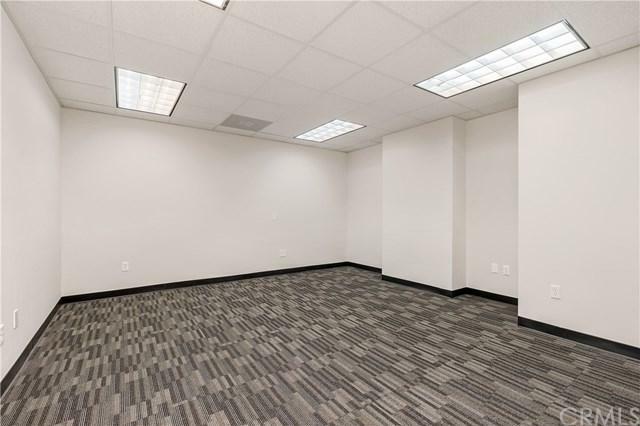 #102 Interior Unit - 178 SQFT***PLEASE NOTE: 23614 BIRTCHER IS THE ENTRANCE - 23681 BIRTCHER is Occupied.